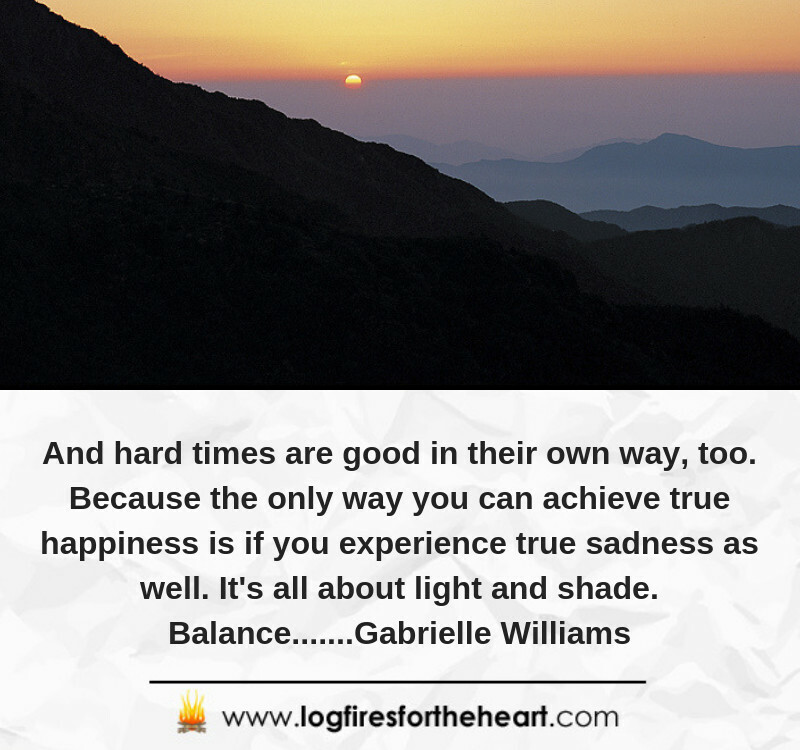 In life, we will all have to go through tough and hard times. It can be financial, relationship problems or the loss of someone close to you. We can feel quite alone and that no one quite understands us or that no one has been through what we are going through. Believe me when I say, that I have been there. That’s why I love inspirational quotes, because they contain important life lessons or words of wisdom to help get us through this difficult period in our lives. They remind me not to give up on myself and on life. Here are my top 7 favourite quotes on how to deal with difficult times in your life. 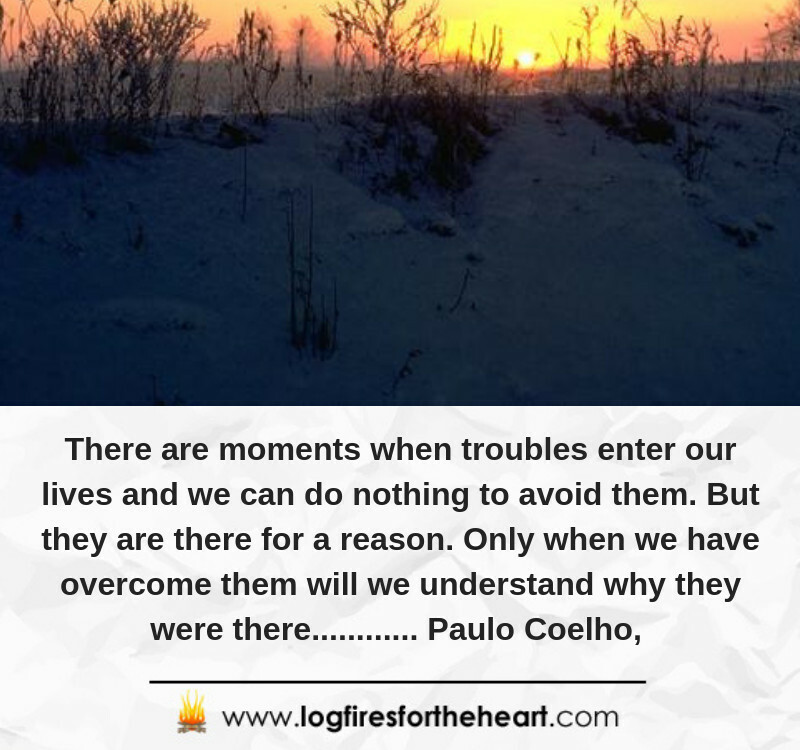 There are moments when troubles enter our lives and we can do nothing to avoid them. But they are there for a reason. Only when we have overcome them will we understand why they were there………… Paulo Coelho. Encourage yourself, believe in yourself, and love yourself. 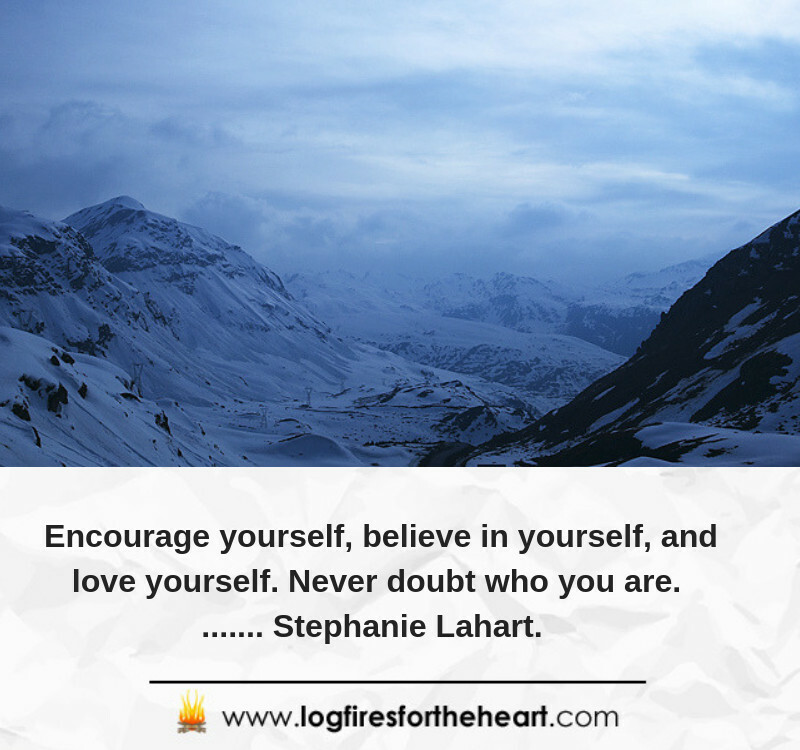 Never doubt who you are…….. Stephanie Lahart. Another great and positive post from your site, it’s been a while since I last visited…and I’ve missed these awesome quotes to brighten my working day! Out of all you’ve included here, I think I have to go with the Rita Mero quote, as this is something my mother would come out with. She is a very positive person, much more positive than me, and she does a great job inspiring me onward. 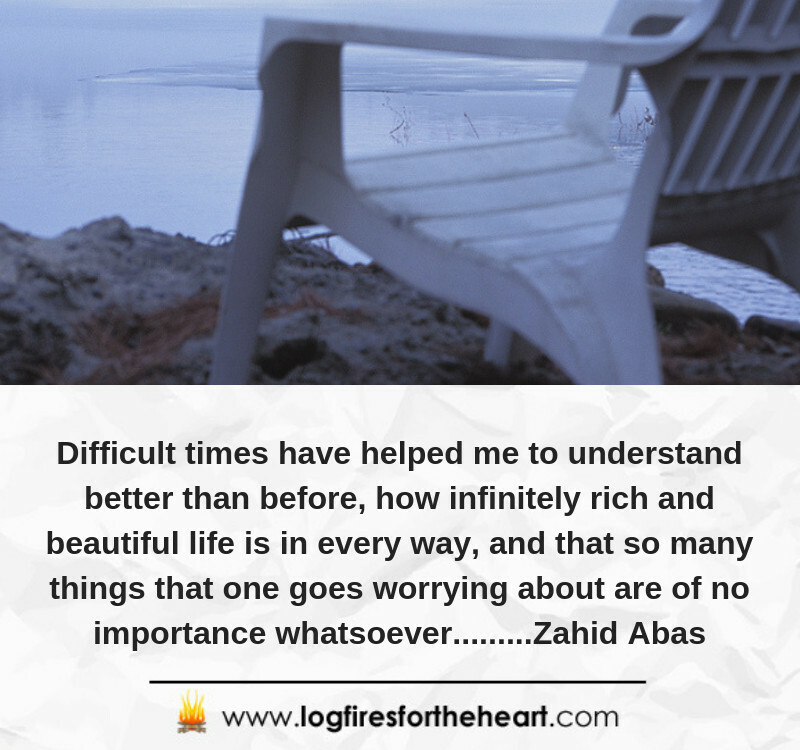 Thanks once again for a wonderfully thought provoking post! Thanks for your kind comments and feedback. It is deeply appreciated. Glad that they brighten up your day in some way. 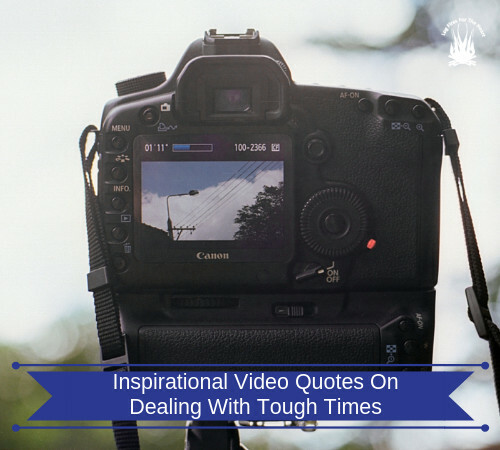 What a nice top 7 inspiration video quotes on dealing with tough and hard times in life. Going through this inspirational message, really strength to go on as a person,because there are so many rough parts I have been going through lately. However I believe that I am not alone and it is just a matter of time for the storm to be over. I will never give up nor will I back out of going after my dream. So glad that you found the content of use and that it did help and inspire you. Thanks for the Great inspiring post! This has to be motivating, not only for me but also for many others. This post means a lot to me because due to some personal problems (Financial) I was feeling bad and when I read your post it provided me with a great hope and positive attitude. Quotes are a great source of inspiration and I love to read quotes. To be honest I have nearly 3 books containing quotes. Some of the quotes changed my life and quotes provides great motivation. 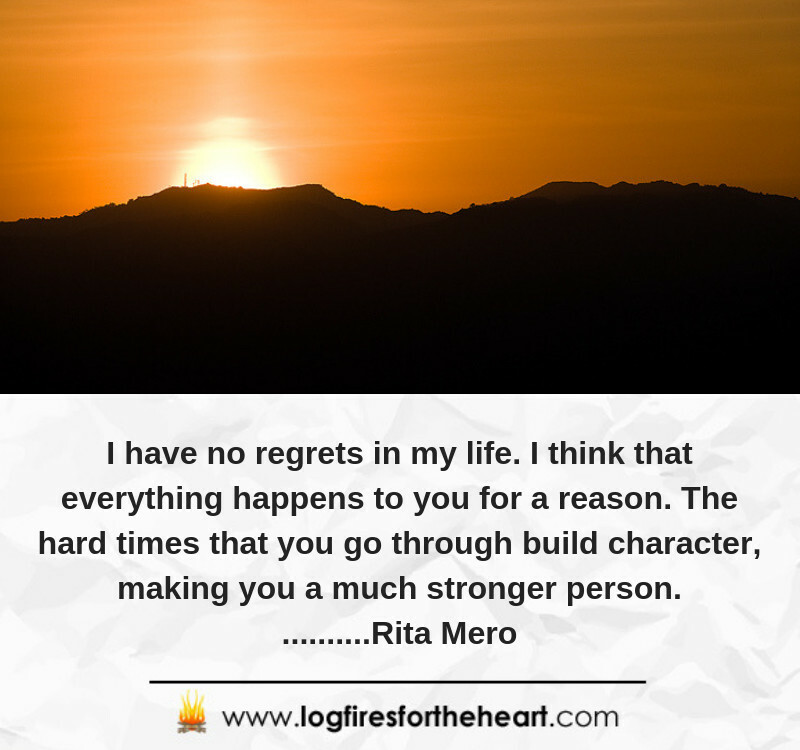 Among the quotes you shared Rita Metro quote is my favorite. I thank you for your kind comments and feedback. As I keep saying, it makes all the hard work and research worthwile. I am sorry you are going through a hard time, but I do hope that it can be sorted for you soon. Thanks for reminding me of the Joseph P. Kennedy quote. I’ve been one that has been dealt many tough blows by life, in my young life. I started suffering at a ridiculously young age. I suffered several congenital issues, with little or no help from my family. Growing up, through the help of God, I’ve come out of most of them. 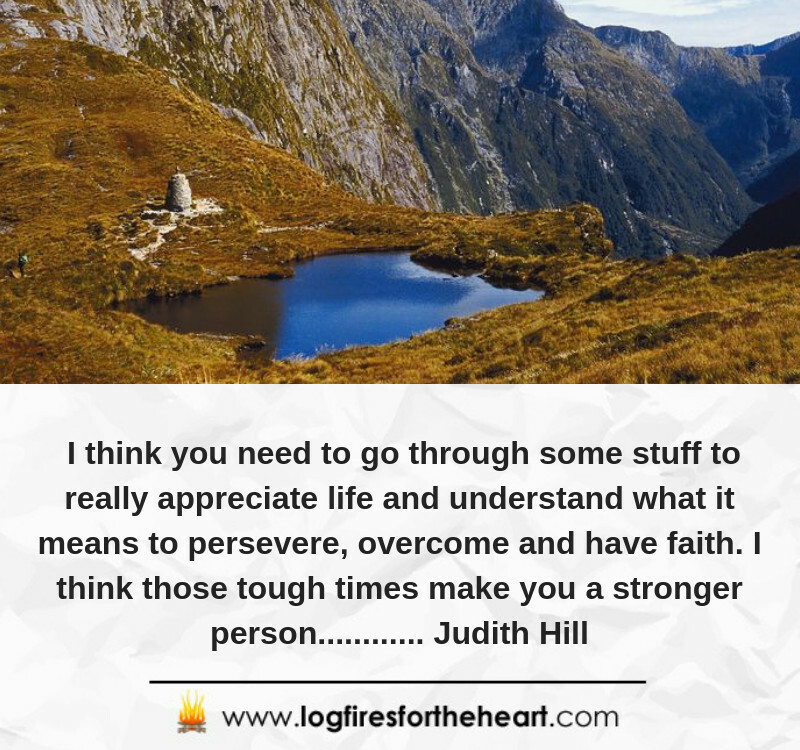 Although, I’m discovering new challenges, I can boldly say, I am resilient to defeat them all, because I have learned by experience what this quote says, ”you are going through tough times, that’s life. 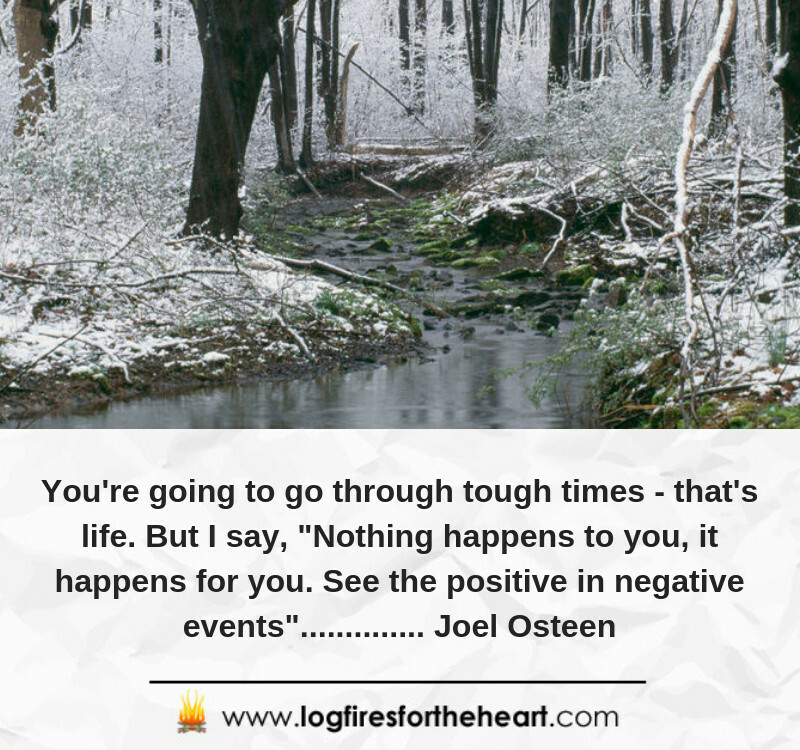 But, I say, ”nothing happens to you, if it happens for you, see the positive in every negative event. ”Joel Osteen. I am sorry that you have come through a lot of difficult times in your young life. We all go through tough times in our lives, but it must be extra tough when you are young. You do sound very resilient and I applaud you. So glad that you enjoyed the post and that it was helpful to you. It makes all the hard work worthwile. I love inspirational quotes, because they remind me not to give up on myself and life. Thanks for this article. I had been going through some hard times academically but these video quotes have uplifted me, mainly by making me understand that ups and downs are a part of normal life. I was struggling with accepting my situation previously but I have successfully conquered depression, making me lead a happier life. Kudos to the author. I am so glad that the content and video has helped you in some way. I am very sorry that you have been going through hard times. I have been going through a tough time myself and this is the main reason why I posted this content.